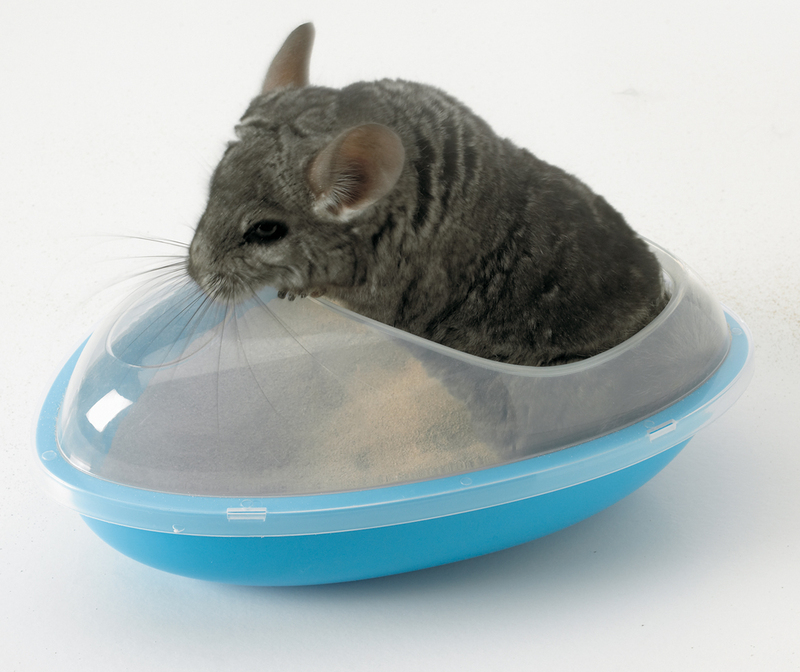 The Savic Wellness Sand Bath lets your chinchilla or other small animal bathe in style. The plastic bath has a hole in the top to allow your pet to get inside. There are currently no questions for Savic Wellness Sand Bath for Small Animals - be the first to ask one!